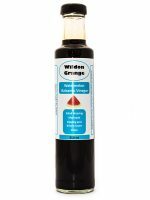 Based in County Durham, Wildon Grange offer a growing selection of tasty homemade Salad Dressings & Marinades, Chutneys, and Award-Winning Balsamic Vinegars, all of which are produced in small batches using unique recipes. 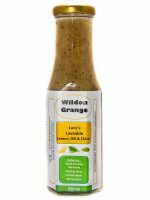 Adam Guy, who has single-handedly run Wildon Grange since October 2012, sells the range via this website, by phone or email and through wonderful Farm Shops and Deli Stockists across the UK. 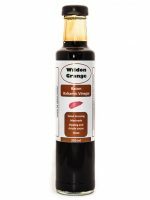 In addition, Adam also attends many food fairs & events throughout the year, so come and say hello to try the range and take advantage of our special offers! 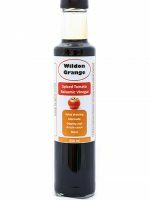 Adam remains determined to keep Wildon Grange as a one-person home-based business, giving it that distinctiveness and deeply personal touch that some larger businesses lack.